This product is available at Aliexpress, Banggood, FastTech, DealExtreme, LightInTheBox.com and MiniInTheBox.com, Amazon.com, TOMTOP Technology Co., Ltd, Ebay. 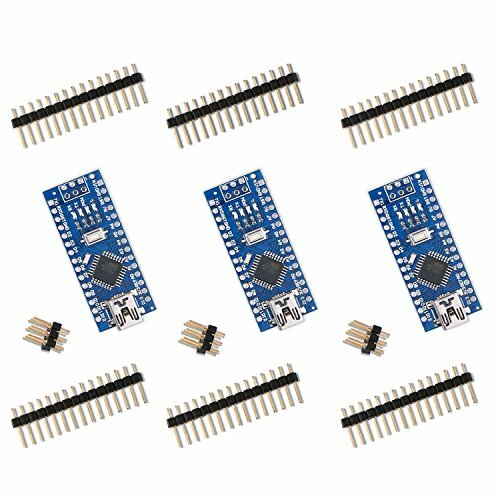 At aliexpress.com you can purchase Nano V3 ATmega168/CH340G, Micro USB, Pin headers NOT soldered. 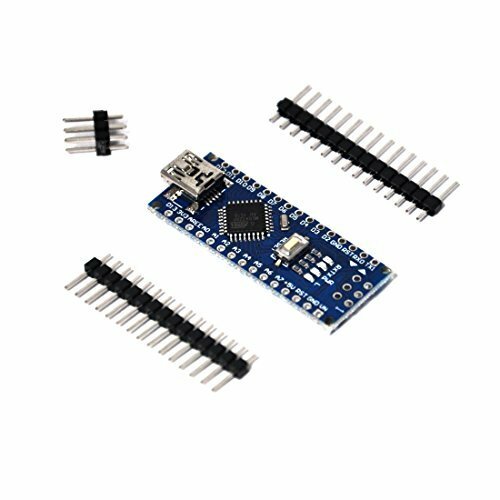 Compatible for Arduino Nano V3.0 for only $1.99, which is 88% less than the cost in Banggood ($17.22). 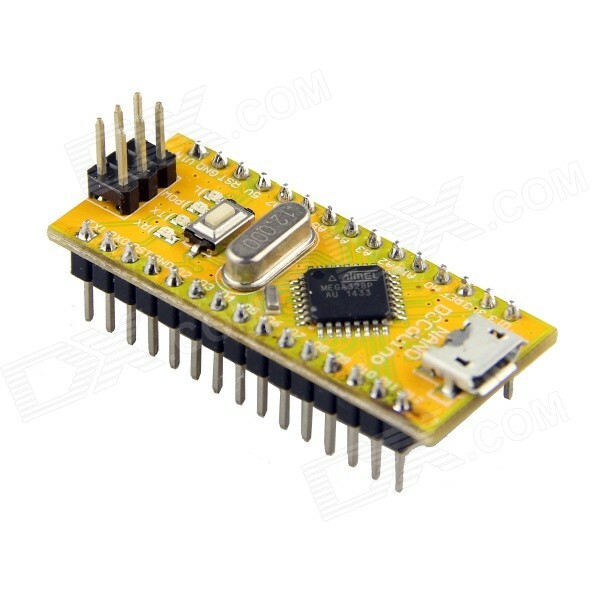 The lowest price of 5Pcs Geekcreit® ATmega328P Nano V3 Controller Board Compatible Arduino Improved Version was obtained on 26 March 2019 2 h 03 min. It is the smallest member of the Arduino family. 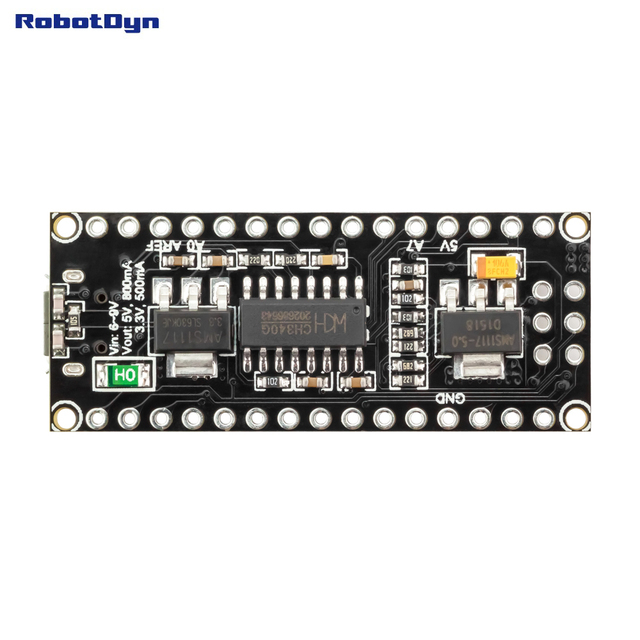 Developed in collaboration with Adafruit, the Arduino Micro is an ideal platform in many projects. Built around the ATmega32U4 micro-controller (datasheet), it has 20 digital inputs / outputs (including 7 PWM) and 12 analog inputs. We find Asian clones of the Arduino Micro. 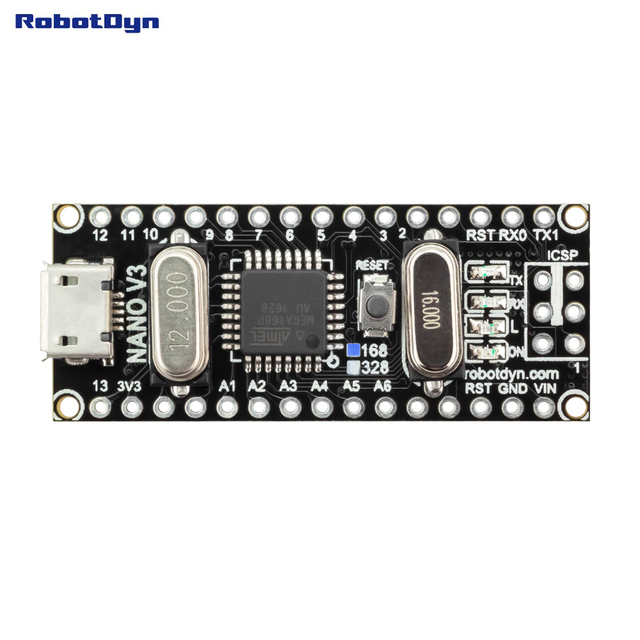 The Arduino Nano v3 built from the Atmega328P has 16 I/O (instead of 20) and 8 analog inputs (instead of 12). Fewer inputs / outputs, but a much lower price as well. Count 1.80 € from China instead of 18 € for the official version! Attention, there are also Arduino Pro Micro based ATMEGA32U4 even more compact (only 4 analog inputs and 12 I / O). 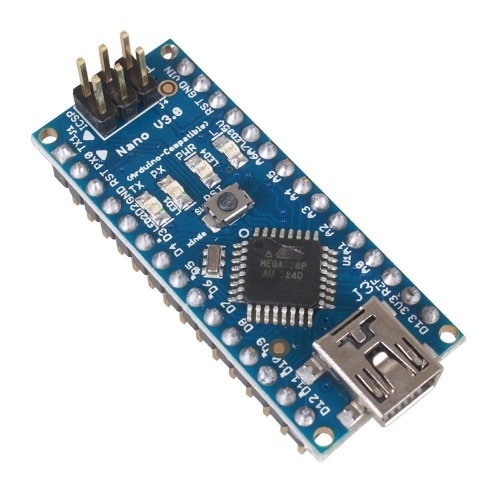 It is recognized as an Arduino Leonardo by Arduino IDE.